Monica Martinez is this years recipient of the 4th Annual “Free Ride” Car Giveaway. 2nd-to-None-Service gives away a vehicle to a very deserving person in the community, who helps others and has come upon hard times and could use a helping hand but would never ask for one. This year’s winner is as amazing woman. Each morning she wakes with a positive outlook, applies her lipstick, and goes to work. She works for Edgewood Middle School running the kitchen feeding all the students. She always encourages the students to become the best and would do anything to help them because she knows they are our future. She states that “Doing for others” makes her feel whole. She always sees the good in everyone, especially in the children of our community. After work she heads to Mountain View Elementary where she helps with the after school programs. When done there she doesn’t go home and put her feet up she heads off to run errands and care for her aging mother. After that is all done then she heads home to take care of her daughter. On her spare time she finds ways to help others in the community. In the past few years she has come upon hard time due to some unfortunate circumstances. 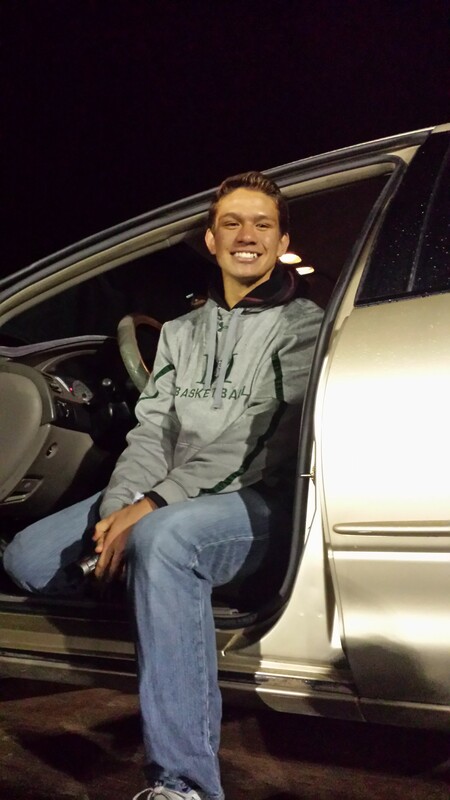 Monica Martinez or Ms. Monica as the kids call her, we are proud to award you with this 2001 Dodge Grand Caravan. Congratulations and keep up the great work! When you think of spring cleaning, you probably think of your home, but what about your car? Winter is the harshest time of year for cars, and your vehicle likely deserves a thorough cleaning. Here’s what you should do. Clean the inside of your car first and follow with the outside. Remove all trash, including what has accumulated in the trunk, vacuum the inside, and clean the windows. For the outside, include the tires and wheels and the underside and fenders to eliminate any road salt or grime. Wheels and tires should be cleaned with a mitt other than the one used to wash the body. This step will avoid contaminating the vehicle’s paint with debris from the wheels. Wash the car in the shade and use a product sold specifically for cars. Soap up one section at a time, thoroughly rinsing away the suds as you go. Clean the fenders and bumpers last since they will have the most dirt and grime that can contaminate the wash mitt. Give your car a final rinse by letting water cascade down the surfaces of the vehicle. To avoid water spots, use a chamois or other product made for drying to dry the car. If you have time, you may also want to wax your car according to the manufacturer’s instructions for application. Waxing should always be done out of direct sunlight and every six months. Once you’re done, a new air fresher and trash container are the perfect finishing touches! 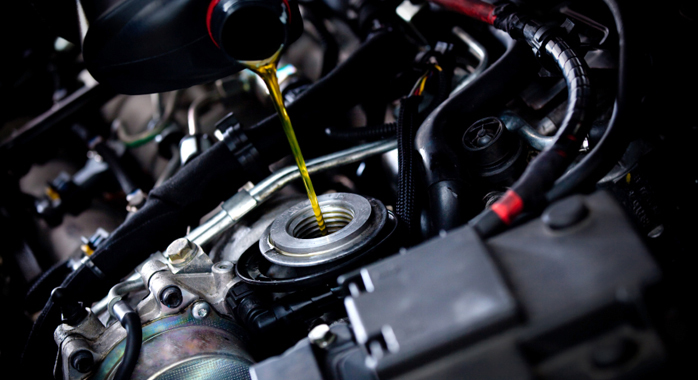 Like any auto repair and service shop, we do a lot of oil changes. We also see the effects of neglect and shoddiness when it comes to oil changes. If you decide to do your own oil change, or you find yourself at a quick lube station, make sure the job is done right. Here are some tips, and keep in mind, following a routine maintenance schedule for oil changes is probably the single best thing you can do for your vehicle. Allow your vehicle’s engine to warm up fully before you change the oil or get your oil changed. Once an engine is warmed up completely, all the dirt particles and contaminants that settled at the bottom of the oil pan when the engine was off get churned up and suspended in the oil. This will ensure that most of the contaminants get removed when the oil is drained. Make sure your vehicle is level when the oil is being drained. This enables the old, dirty oil to drain out as completely as possible. Examine the waste oil as it is draining into the pan. Look for signs of contamination, such as water, because with every drain, water will settle at the bottom of the pan. Also, feel for bits of metal which could suggest internal engine problems. A thorough mechanic will often run his fingers through the oil while it is draining to feel for grit, metal, and other contaminants that signal possible engine problems. Remove and inspect the old filter carefully. 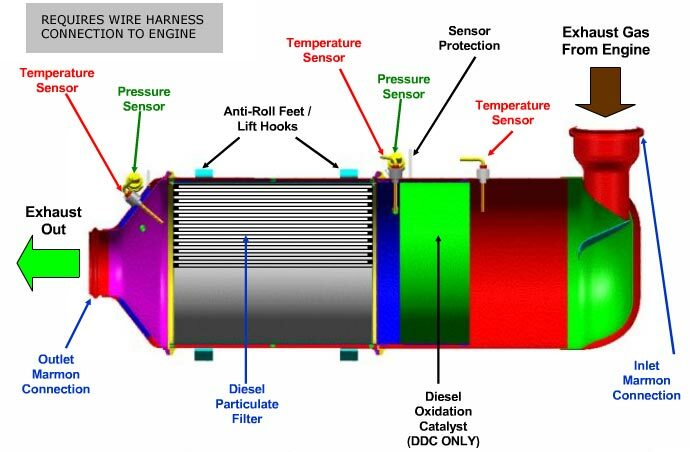 Most modern cars use a spin-on oil filter. When removing the filter, make sure that the gasket sealing ring comes off with the filter. If it does not, use your fingernail to pry it loose and remove it. Choose your new filter carefully. Select one that has been manufactured by a company widely known for the quality and efficiency of its filtration products. Install the filter properly. Make sure to coat the sealing ring with fresh motor oil and hand-tighten only. Make sure you use the correct oil for your car. Choose the correct grade of new oil. Oil is the lifeblood of the engine and choosing the appropriate grade will ensure proper performance. Refer to your owner’s manual for the correct service designation. It will be specified as an API (American Petroleum Institute) rating. Choose the correct viscosity or thickness of oil. It will vary by make and model of car and the climate in which the vehicle is operating. The viscosity of the oil will be specified in your owner’s manual as an SAE (Society of Automotive Engineers) number. For example, a typical multi-grade oil is 5W30. Use exactly the right amount of oil. Too much or too little can endanger the life of your vehicle’s engine parts. Over-filling can cause oil leaks and can damage engine seals and gaskets. Having too little oil can cause friction and shorten engine life. If you plan to regularly do your own oil changes, invest a few dollars in a magnetic oil pan drain plug. It will capture most of the potentially damaging metal particles that may collect in the oil pan. You all know to prepare your vehicles for winter driving. But while you’ve likely heard plenty about checking your battery, flushing your fluids, and changing the oil, there is another component of your vehicle that often goes overlooked despite being a key safety feature during inclement weather—the windshield wipers. A wiper tune-up can have an enormous impact at any time of the year, but it’s especially effective and important when visibility is at a premium during the winter months. Maintaining proper windshield wiper health gives you a much better chance of getting through the season without any accidents. The arm connects to the base of your vehicle and holds the blade. The wiper insert (the rubber squeegee that’s actually in contact with your windshield) is held by the blade. The motor powers everything. And washer fluid is, of course, the liquid that shoots onto your windshield to clean it. In order to maintain optimum condition, your wiper system needs routine maintenance and replacements. The wiper insert should be replaced at least twice a year, ideally before and after the winter months. To check to see if your wiper inserts need to be replaced at any time, just spray washer fluid and switch on your wipers. If you hear a screeching sound or see streaks on your windshield, your wiper inserts are worn and need to be replaced. Your wiper blades also need regular attention. Cleaning them twice a month will help you stay on top of any cracks or other damage that could lead to problems in severe weather. Wipe down your wiper inserts with a clean rag and some washer fluid at the same time you clean the blades. A few minutes of effort is well worth the safety and advantage of having clean, healthy wipers. Winter driving is just too dangerous without perfect and reliable visibility. When you start your car this winter, the last thing you want to hear is a “chug, chug, chuuug” from your engine when it’s trying (in vain) to turn over. If this happens, it’s quite possibly your battery, especially if you haven’t tested or replaced it in some time. But starting your car is just one important function the battery serves. This blog is all about batteries. Car batteries usually last four to six years, but it’s good to have your battery tested after three to four years because there are few warning signs of a dying battery. However, if you have to jump start your car for any reason or if you notice your car sounds different when you start it, then it’s time to have your battery tested. Your battery is in great demand. Be proactive when it comes to your battery. If it’s between three and five years old (or older), or if you are noticing a pattern of slow engine cranking, stop by 2nd-to-None Service and have your battery tested. It’s one quick pass or fail test that just may keep you off the side of the road this winter! 2014 FREE RIDE Winner Announced!!! 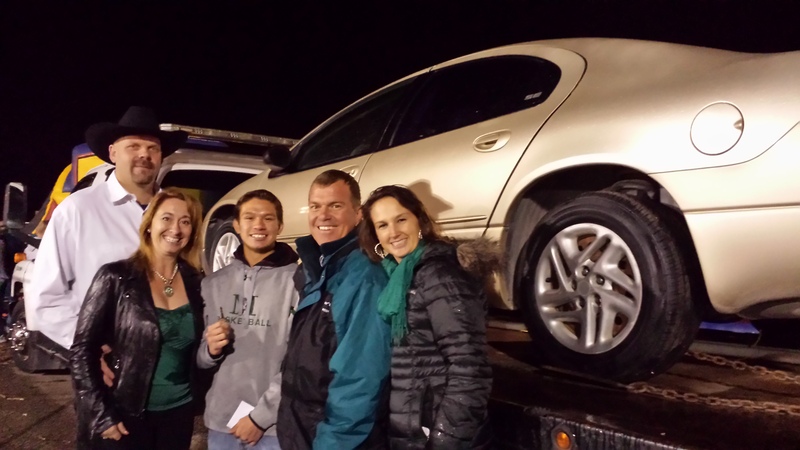 On October 10, David and Lynnetta joined with Mike and Jody Tavenner of Tavenner’s Towing to give away a 2000 Dodge Intrepid. This is the third year the foursome have come together to give back to the Moriarty community by giving away a car. They also donated a $1,000 scholarship to a Moriarty High School graduating senior in the name of the person who nominated the winner of the car. Our 2014 FREE RIDE winner is Tyler “Cruz” Howse. He was nominated by Diana and Leon Ricter of Windmill Water in Edgewood. Cruz graduated from Moriarty High School last year, and is now attending UNM full-time. He’s also supporting his father and mother by working two jobs. His father became disabled after a root canal infection spread to his brain, and his mother is his dad’s full-time caregiver. Without a car, Cruz was relying on friends to get everywhere he needed to go. While in high school, Cruz was very active in the community. He ran cross country and track, played basketball, and participated in the Special Olympics by running on a relay team. He was also part of the National Honor Society and Student Council. In spite of his circumstances, Cruz has not only endured, he has done well for himself and the people who depend on him. He’s an outstanding young man who is defined by hard times and hard work. We here at 2nd-to-None Service are proud to be able to award him with a much-needed car to help make his life a little easier.